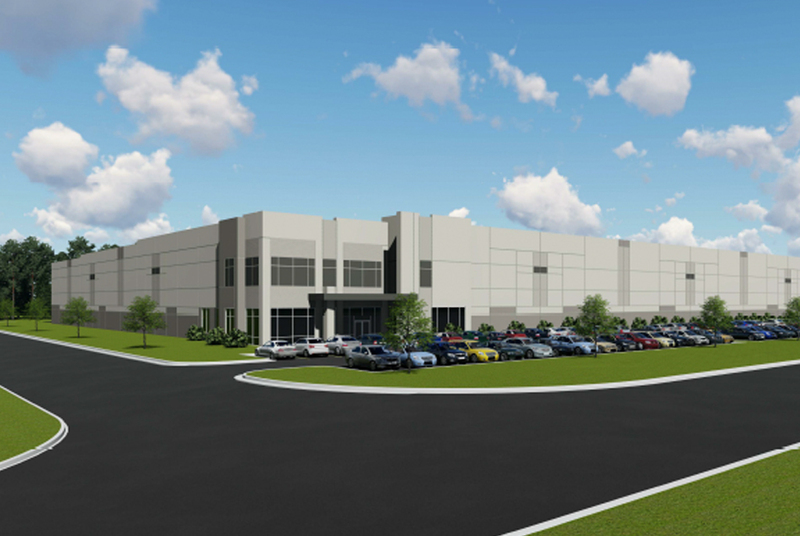 The first two buildings in the new DeSoto 55 Logistics Center have been completed and the first tenant has leased 200,000 square feet, developer Core5 Industrial Partners announced Monday. DSV Solutions, a freight forwarder, is to start operations at the site in January. DSV will use the 200,000 square feet for an existing client’s distribution facility serving the Southeast.